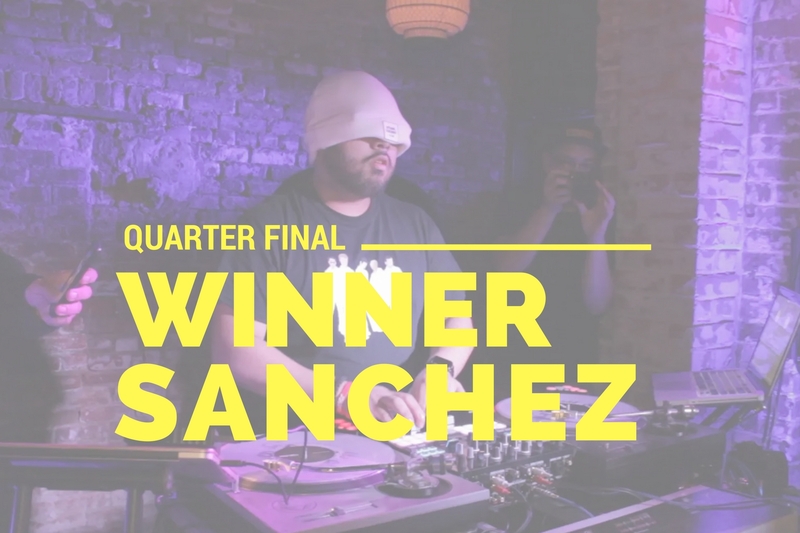 Wednesday the Weekday Warriors Finals was super lit, thanks to 9 amazing DJs ! 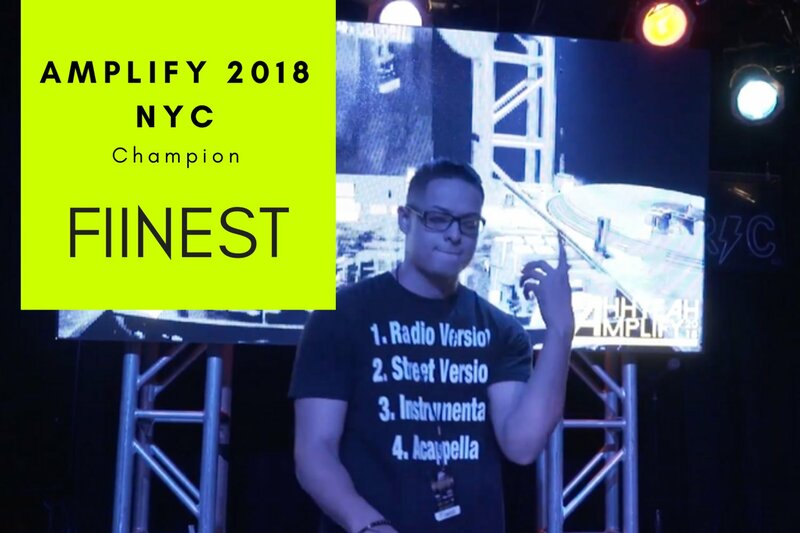 The event was the culmination of the past month of weekly competitions ; meant to bring the community of DJs together, allow DJs to network and add a little competitive flair. If a promoter had to pay for all the talent in the room it would be one hell of a bill. 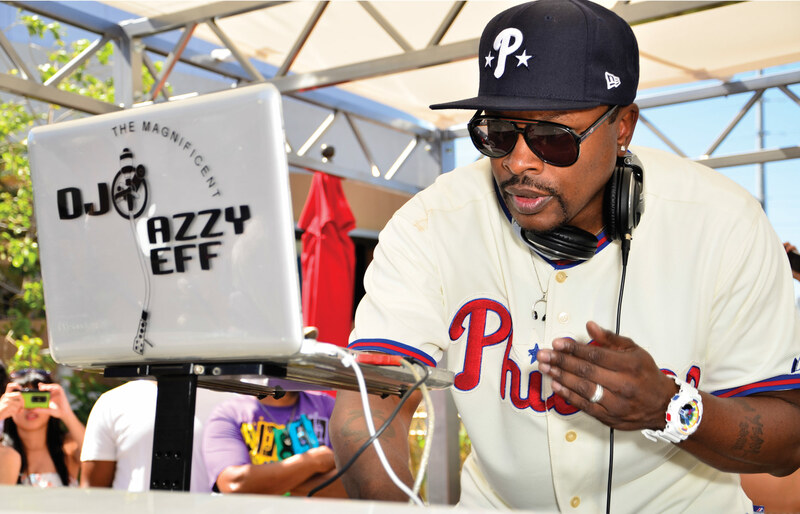 In order to be invited to this battle the DJs had to qualify in one of the previous weeks battles. 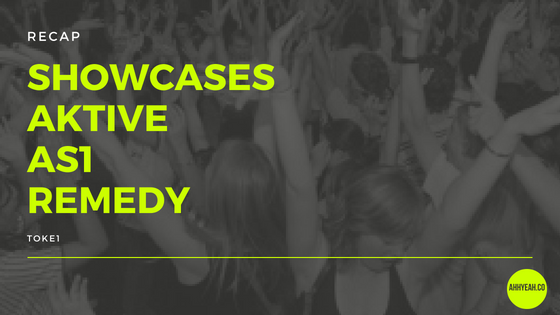 Nine of New Jersey and New York's finest DJs spun 15 minute sets filled with music that ranged from classic rock, funk, and DJs putting their own personal creative twist on songs from all genres from classic rock to EDM bangers. Wednesday there was such a dope vibe in the room, with a super creative air. Scratching , wordplays, tone plays, & live drumming these DJs were showing off a lot of the skills a normal night of playing clubs with very restrictive formats wouldn't allow. Some of NYC and NJs most respected in the community were in attendance; DJ Latin Prince & Eloy Garcia of DJ City, DJ FNF and DJ Ollie of SkatcherNJ, Tristate area Legends like Jay Jung, Uncle Chip, & DJ MPOS of Elite Camp , to name a few. DJ Roli Rho , repping the Open Faders movement. Threw down an ill showcase of drumming , scratching and juggling! Special shout out to DJ Ton-e for helping us judge it was such a hard decision. 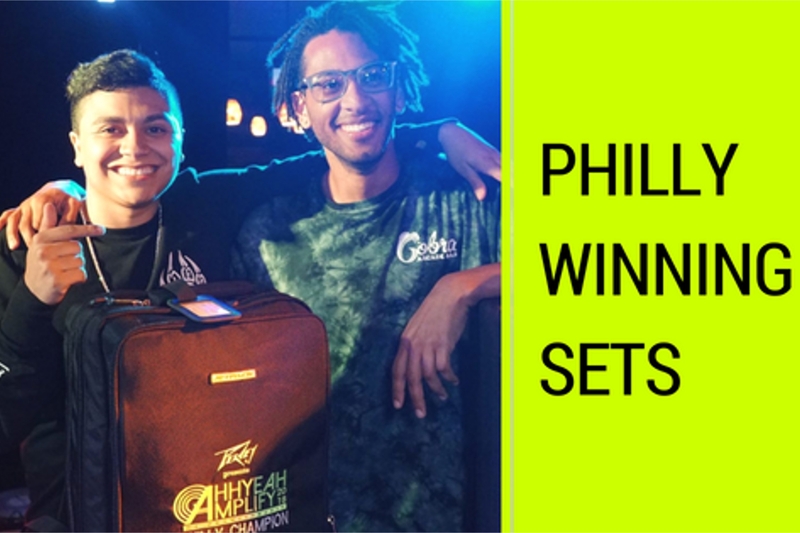 The winning DJs from each month will be invited back in August 2017 first Weekday Warrior Champ and a larger prize. 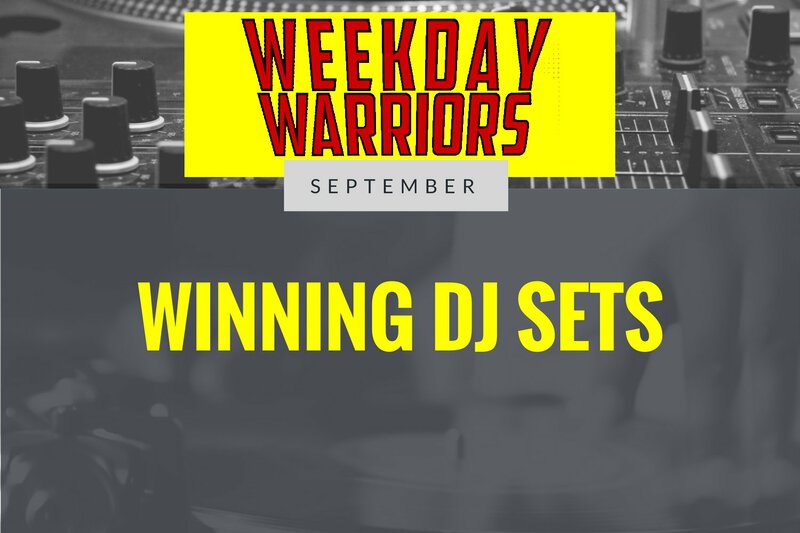 All other DJs are encouraged to come out compete for your shot at being a Weekday Warrior champ! VIDEO COMING SOON SUBSCRIBE TO OUR YOUTUBE CHANNEL TO SEE IT FIRST LINK BELOW ! !